TABUK CITY, Kalinga – A 45-year old laborer was injured after he was allegedly stabbed by his brother during an altercation at Purok 2, Bulanao, here, Sunday. Police authorities identified the injured individual as 45 year old single laborer, and a resident of Bulanao Norte, Tabuk City, Kalinga while the suspect is his 43 year old brother, single, also a laborer. Initial police investigation showed that the victim and the suspect were having a drinking spree in the place of incident when a heated altercation suddenly erupted between them. After a few moments, the suspect, who was armed with a kitchen knife, allegedly stabbed the victim on his back before fleeing towards an undisclosed direction. 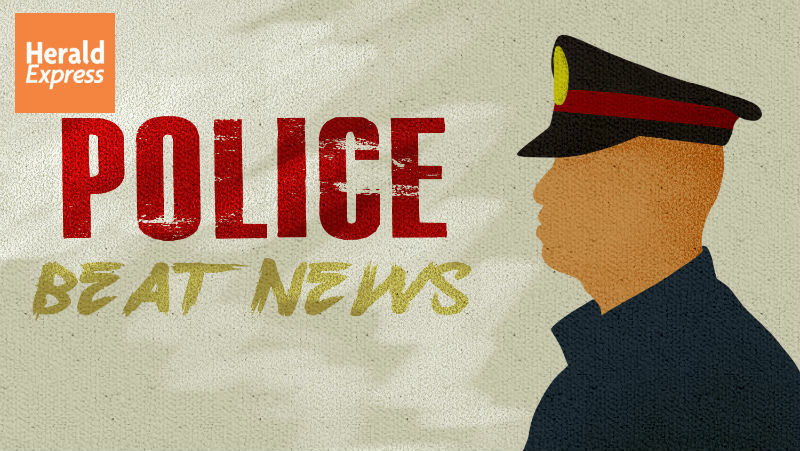 The victim was rushed to the Kalinga Provincial Hospital for medical treatment while the suspect was arrested by police operatives during a followup operation.